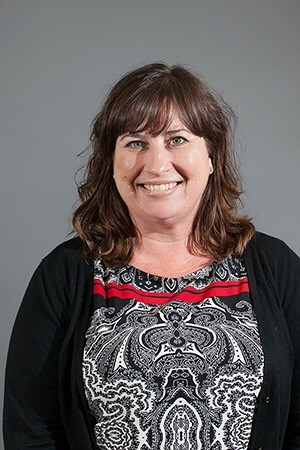 As the Director of Human Resources and Administration, Julie Monical is in charge of managing administrative processes and maintaining TechMD’s culture of engagement and empowerment. She also has the privilege of recruiting and welcoming new team members to the TechMD family. Julie grew up in Ojai, CA and has found her second home in beautiful Long Beach, CA, where she has resided for the past 17 years with her husband, Ed, and her son, Nico. She is passionate about spending time with family and friends, particularly while enjoying music and cooking. Julie holds a Bachelor’s Degree in Liberal Arts and has spent more than fifteen years supporting management and human resources teams. Why do you love working at TechMD? Name the best place to eat in Orange County.